Chick-fil-A will soon be opening its first Boston location. The Atlanta-based fast-food franchise will open at 569 Boylston St. in Copley Square, according to the Boston Business Journal. The real estate site Bisnow was first to report the news. The chain already has 11 locations in Massachusetts, including Attleboro, Chicopee, Burlington, Dedham, Framingham, Hyannis, Marlborough, Peabody, Seekonk, Westborough and Worcester. Another location is slated to open later this month in Methuen. This week's Restaurant Roundup includes the closing of a sushi destination, the opening of a new pizza joint and a new healthy spot. 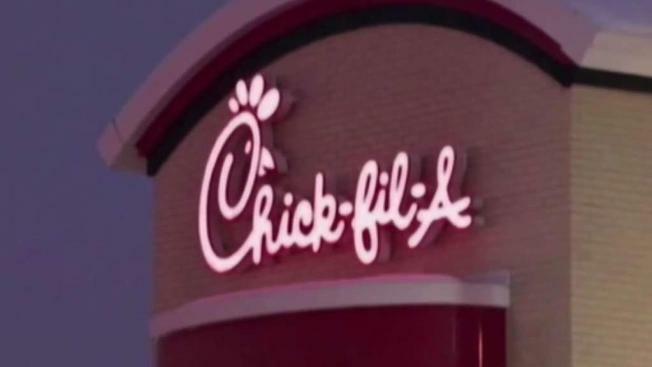 Chick-fil-A tried expanding in Boston several years ago, but due to CEO Dan Cathy's 2012 comments in opposition to gay marriage, the late Mayor Tom Menino wrote an open letter saying he would block the franchise. The exact date of the Boston opening is not yet known.